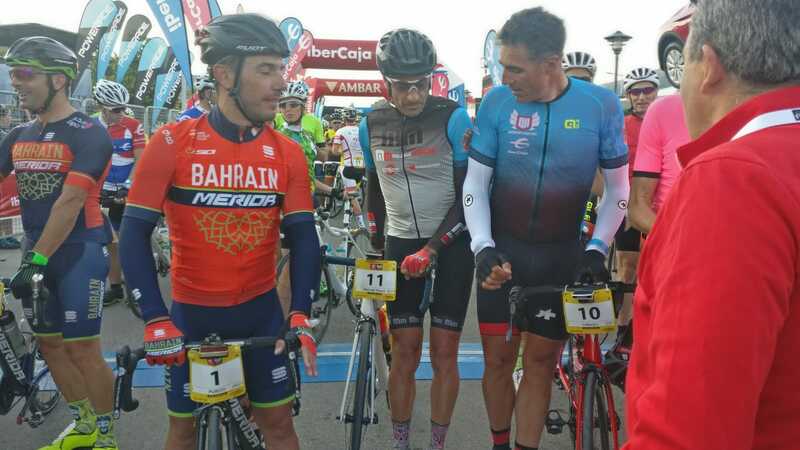 More than 10,000 cyclists participated this year in the Quebrantahuesos, a Spanish road-cycling race that has been going on for 28 years. These may seem an awful lot of participants, but the truth is that more than 20,000 apply. There are so many registration applications that in order to participate you have to pre-register and enter the draw for one of the 10,000 places. The Quebrantahuesos has a cross-border route that winds through the Aragonese and French Pyrenees and includes four mountain passes (Somport, Marie Blanque, Portalet and Hoz de Jaca), some of them historic in the Tour de France and the Vuelta Ciclista a España. This competition covers a distance of 200 km with an accumulated difference in altitude of more than 3,500 metres. Participants have just over 12 hours to complete this tour. 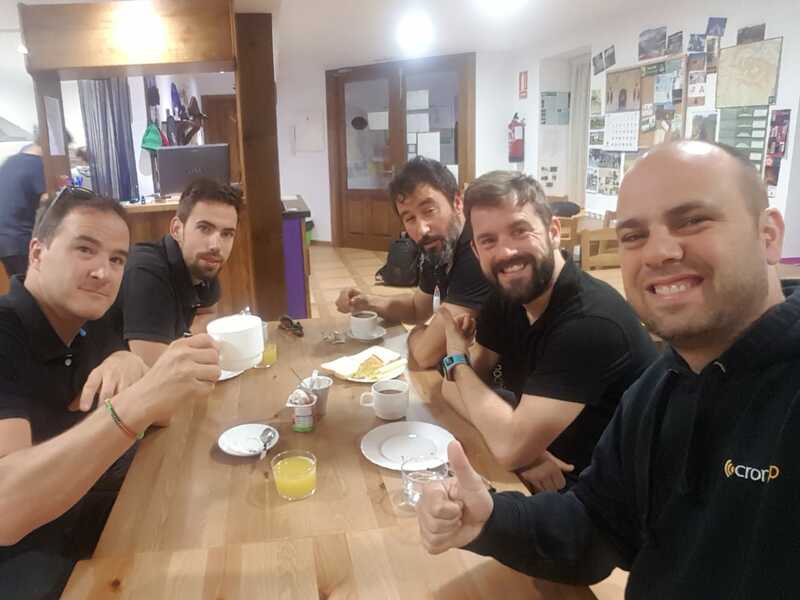 Thirteen years ago, a shorter version of the event was inaugurated, the Treparriscos Medio Fondo, with a smoother route (just two mountain passes); a difference in altitude of 1,350 metres; and a total distance of 85 km through Spanish territory. In this parallel event, participants have almost 8 hours to finish the race. How were the Quebrantahuesos and the Treparriscos timed? 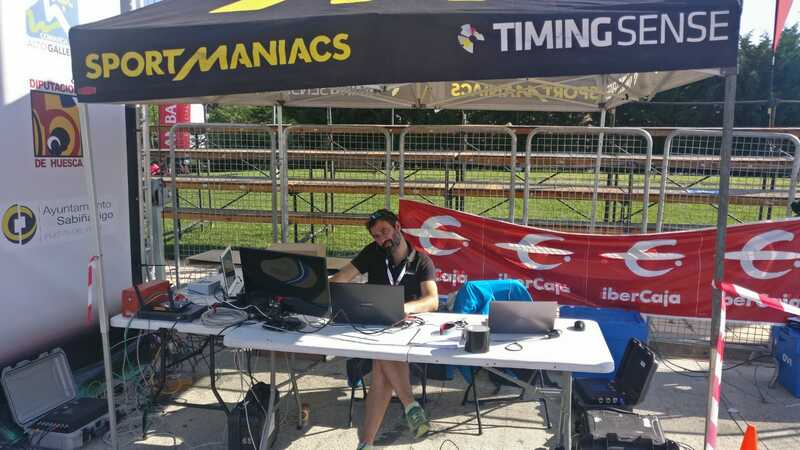 The timers of Cronochip have been timing this race with timingsense teams for seven years now. This is one of his big annual events. Twelve experienced timers with 18 timing systems (14 TSOne and 4 TS2) were deployed for this edition. 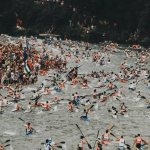 For both races they set up 10 control points, counting the starting line and the finish line of both and one timing point that they had in common. At the start and finish lines, two 8-metre lines were set up. To time the whole race, 70 meters of ground antennas were installed, distributed among all the control points. At one of the highest control points, the Marie Blanque, was necessary to connect the timing equipment via satellite due to lack of coverage. In addition, both participants and their companions could follow the event with Live, the live race tracking app, from their mobile devices. From the application you could follow the cyclists and track them on their map using their GPS, watch live videos of the test, video repetitions… The figures for the use of the App speak for themselves. There was no incidence of readings among the 10,203 finishers and everything was on track in terms of timing. Just a tip to the participants: do not hug when you enter the finish line, wait to get off the bike, it is less dangerous and you will avoid falls ;).